Air Date: 08/15/2017 Today we look at the origins, underpinnings, and effects of neoliberal economic thinking and policies. #1, it has nothing to do with who Americans think of as “liberals”. #2, both major US political parties are on board with it to varying degrees. #3, it’s pretty much what everyone in the world is pissed off about without necessarily knowing that there’s a name for it. The alternate title for today's episode was “Invest in torches and pitchforks” Be part of the show! Leave a message at 202-999-3991 Join the Best of the Left Social Network! Donate or become a Member to support the show! Visit: https://www.patreon.com/BestOfTheLeft Show Notes Ch. 1: Opening Theme: A Fond Farewell - From a Basement On the Hill Ch. 2: Act 1: Neoliberalism is focusing on the wrong aspects of the economy and society - Upstream - Air Date 8-29-16 Ch. 3: Song 1: N/A Ch. 4: Act 2: Noam Chomsky on the remaking of the economy - @RalphNader Radio Hour - Air Date 5-20-17 Ch. 5: Song 2: inequality - Mark Shine Ch. 6: Act 3: Robert Brenner on the state of the US economy and mainstream politics Part 1 - Jacobin Radio (@jacobinmag) - Air Date 7-31-17 Ch. 7: Song 3: Class Warfare - Chris Priest Ch. 8: Act 4: Wall Street thieves find “New Way” to steal from us - Jim @HightowerNews - Air Date 8-11-17 Ch. 9: Song 4: Robber Barons - Battlefield Band Ch. 10: Act 5: Robert Brenner on the state of the US economy and mainstream politics Part 2 - Jacobin Radio (@jacobinmag) - Air Date 7-31-17 Ch. 11: Song 5: Hang Me Up to Dry - Cold War Kids Ch. 12: Act 6: Expand Your Economic Knowledge with The CORE Project - Best of the Left Activism Ch. 13: Song 6: Right to Complain - Trombone Shorty & Marc Broussard Ch. 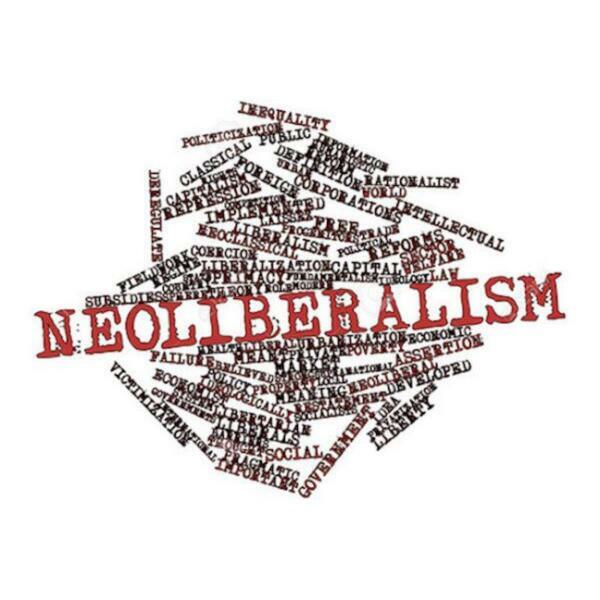 14: Act 7: The Outdated Origins of Neo-Liberalism. It's Time to Move On (w:Guest Kate Raworth) - @Thom_Hartmann - Air Date 05-04-17 Voicemails Ch. 15: Explaining the original argument for lowering taxes - Patrick from Dallas, TX Voicemail Music: Loud Pipes - Classics Ch. 16: Final comments announcing the Best of the Left Social Network Closing Music: Here We Are - Everyone's in Everyone Activism: TAKE ACTION! Expand your economic knowledge for free with The CORE Project EDUCATE YOURSELF Making economics exciting (Bloomberg) Does economics still work? (BBC World Service) Has the way universities teach economics changed enough? (The Guardian) Written by BOTL Communications Director, Amanda Hoffman Produced by Jay! Tomlinson Thanks for listening! Visit us at BestOfTheLeft.com Check out the BotL iOS/Android App in the App Stores! Follow at Twitter.com/BestOfTheLeft Like at Facebook.com/BestOfTheLeft Contact me directly at Jay@BestOfTheLeft.com Review the show on iTunes and Stitcher!